I’ll Try Not To Cry Too Hard! We have lost a giant but his legacy will live on. 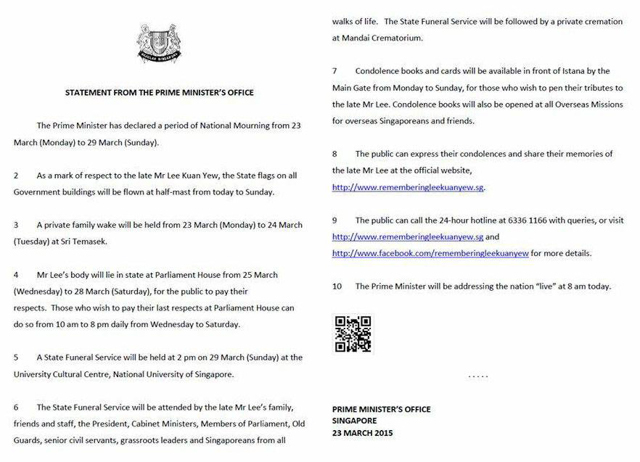 The current Prime Minister, Mr. Lee Hsien Loong, has declared a period of National Mourning starting from Mar 23 to Mar 29 (Monday to Sunday) and a State Funeral Service will be held at 2pm on Sunday. Announcement from the Prime Minister’s Office. 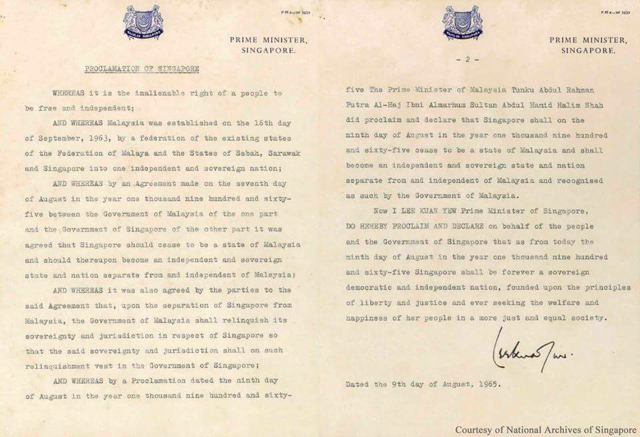 He gave us an identity – Singaporeans! 50 years ago, he cried for the nation. 50 years later, the nation cries for him. 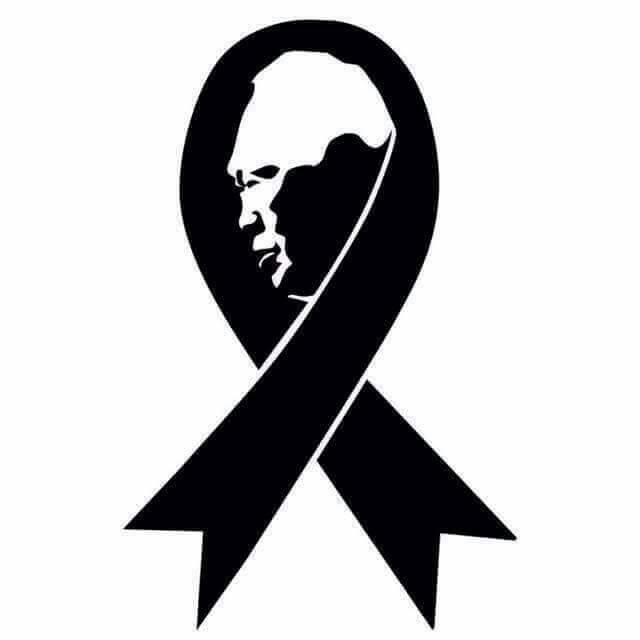 Most of the grieving Singaporean Facebookers have change their cover photos to black and displaying special profile picture or the like as shown below. Yes, we are wearing our hearts on our sleeves. 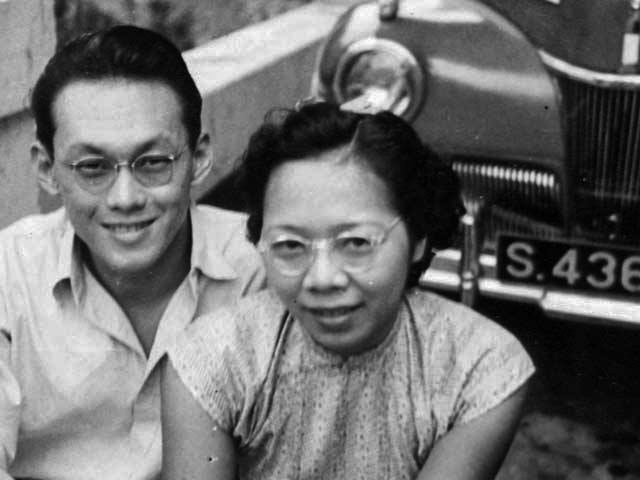 Remembering Lee Kuan Yew, affectionately known as LKY. Mr. Lee may have ruled with a draconian style of governance that retained capital punishment and caning but I like to be able to run wild within boundaries. Somehow, it gave me a sense of security. There were no grey areas. I like it clear cut like that. I can walk on the streets at wee hours in the morning and feel safe. My society does not discriminate my gender. I have equal opportunity as any hardworking male colleague and my daughters went to school without compromise. Our passports allow to travel freely even though we are a little red dot on the world map. This is what LKY has done for me! Growing old and dying occurs to all mortals, even those who once seemed like titanium. When all is said and done, my father – and I too, despite my bouts of ill health – have lived lives that we can look back on with no regrets. As he faces whatever remains of his life, my father’s attitude can be summed up by these lines in Robert Frost’s poem “Stopping By Woods On A Snowy Evening”. 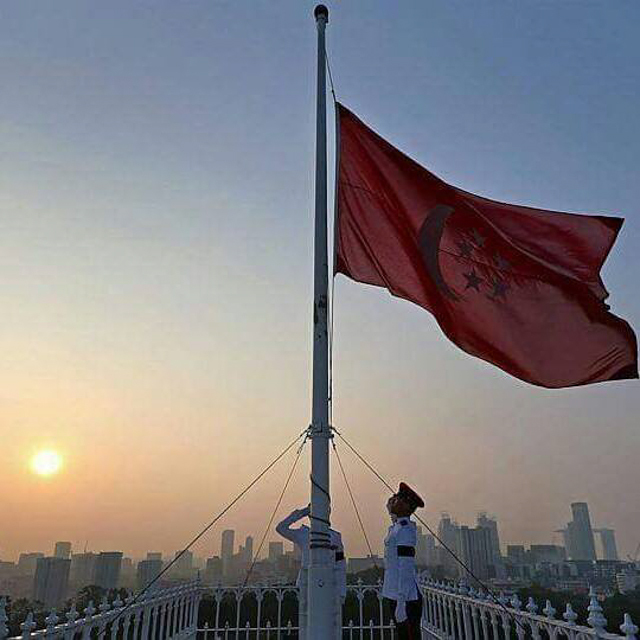 A flag at half-mast at the Istana on March 23, 2015. “Rest on laurels? I wish I could do that. – Lee Kuan Yew, The Wit & Wisdom of Lee Kuan Yew, 1978. 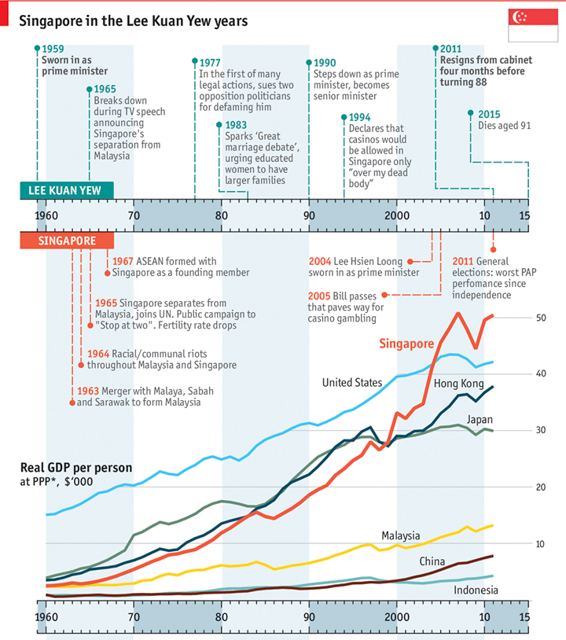 Thank you Mr. Lee Kuan Yew. 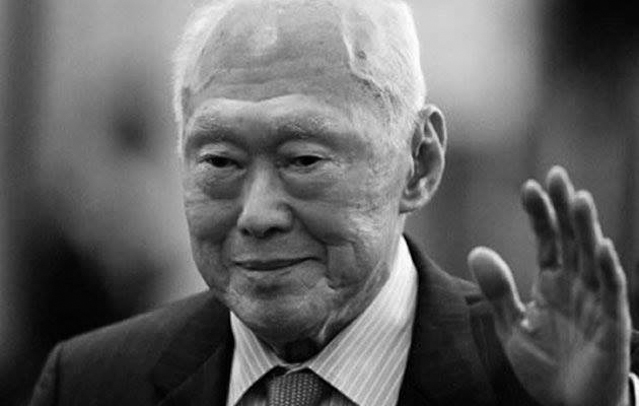 Here’s one last goodbye to the Father of Singapore! Come Sunday there’ll be gun carriage procession and most if not all 5 million of us will be wearing black. P.S. It is sad that he could not see SG50 but I know he would appreciate this song during SG50 if he were here. My salute to you sir! National Day song from 1987. Lyrics and music by Hugh Harrison. Credit: Images and texts from various social media and online resources. 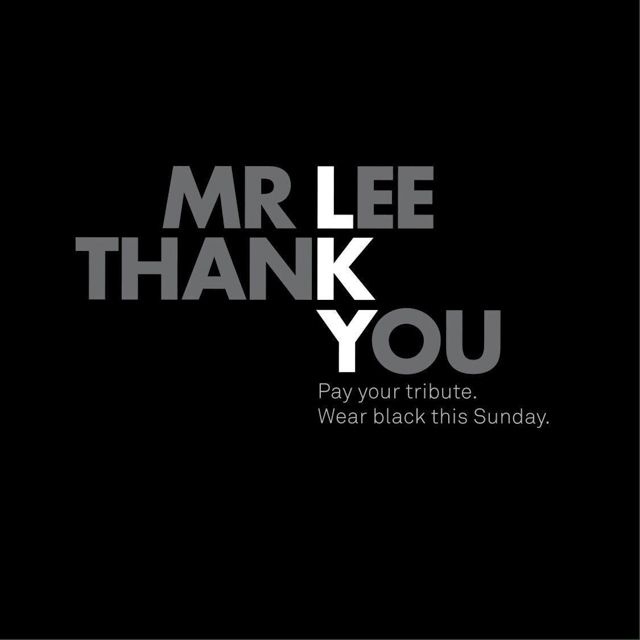 ← Goodbye Mr. Lee Kuan Yew!